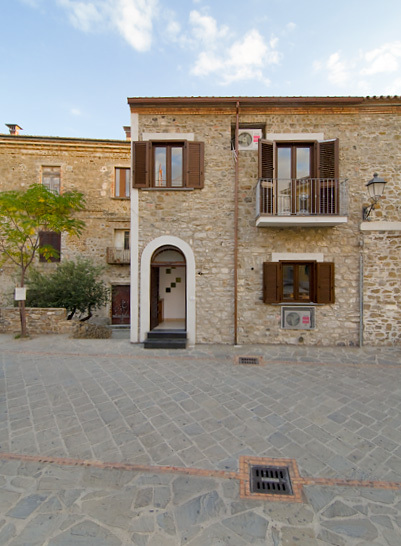 Nice apartment in duplex, which external finishing is in traditional stone. It is completely detached. There is a living room with a cooking corner and a bathroom. 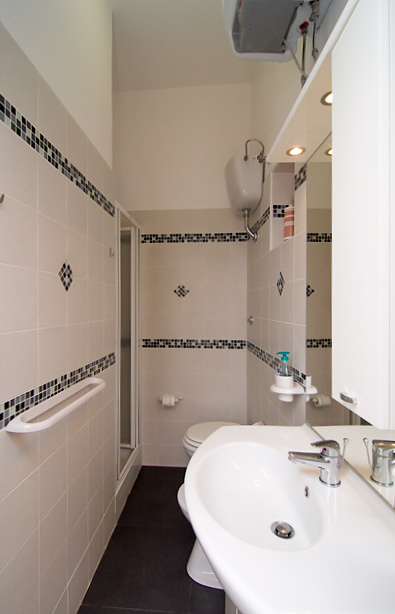 On the next floor there is a master bedroom, a single room, that is suitable for a studio, a bathroom and a comfortable balcony with a beautiful view of the sea. 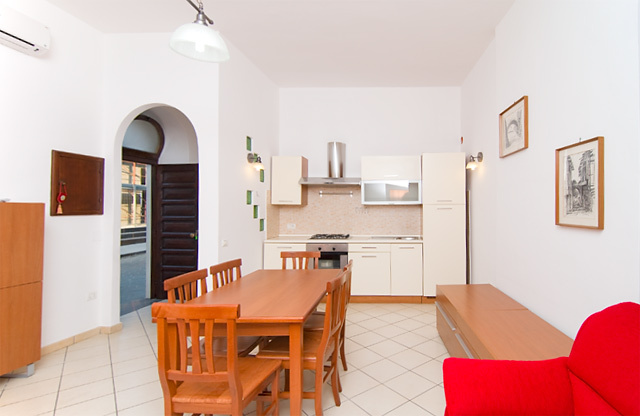 The apartment is located in Acciaroli, a seaside resort of Cilento, near Amalfi Coast. 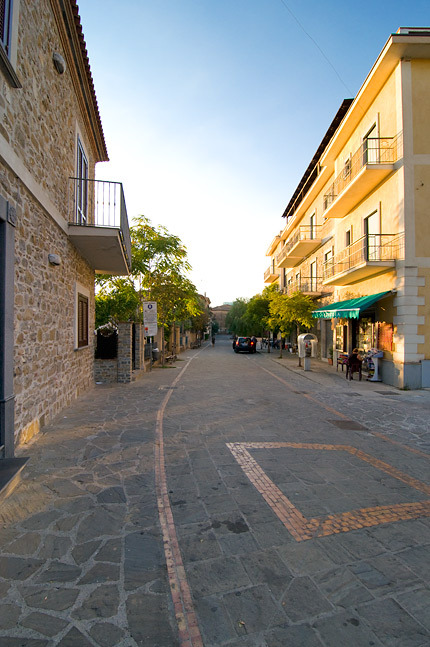 Acciaroli, small town of Pollica, is one of most esteemed seaside resorts of National park of Cilento and Vallo di Diano. Acciaroli, due to its crystalline waters, shores with the finest sand and high touristic service, has gained important awards, like “The five sails” by Legambiente and “The blue flag” by FEE (Foundation for Environmental Education). Distance from the town centre 50 m.